After school Katya joined the troupe of the Bolshoi Theater. 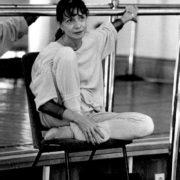 Galina Ulanova became the teacher of the young ballerina. The following year Maximova went on tour to America and Canada. The Russian dancer was called “little elf” for incredible airiness. In the same year the ballerina was awarded a gold medal at the Vienna World Youth Festival. Then she visited China, Denmark, Norway and Finland. 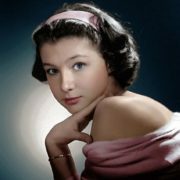 In 1961, the actress starred in the film for European and American viewers The USSR With An Open Heart, where she played the role of Giselle. The premiere took place in Paris. 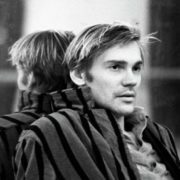 The creative union with Vladimir Vasiliev – a confident and talented ballet dancer – played a big role in Maximova’s career. Together they formed a harmonious pair that complemented each other. In 1965, the dancer performed the role of Kitri in Don Quixote. 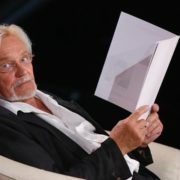 The premiere in the Bolshoi Theater became a sensation of the year in the cultural life of the capital. Moscow fans of the ballet did not miss the performances of the star, buying tickets for several performances at once. 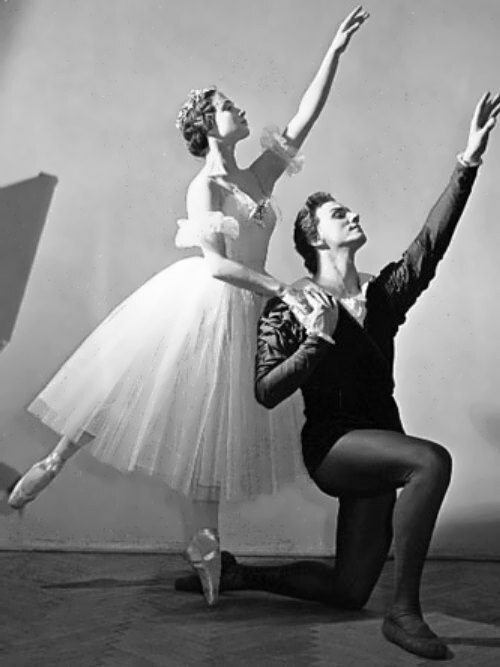 Maximova and Vasiliev became symbols of the Bolshoi Theater of the 1970s and 1980s. 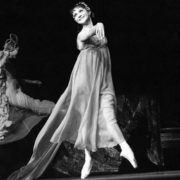 It seemed that there would be no end to triumphs, but in the mid-1970s at the rehearsal of Ivan the Terrible, the ballerina unsuccessfully injured her spine. Soon, Ekaterina began to perform again, although the pain in her back did not stop. Unfortunately, she injured her spine again preparing for the movie Spartacus. 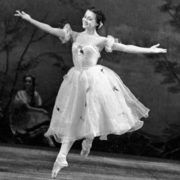 That time the consequences turned out to be tragic: after months of immobility, doctors said it would be a miracle if the dancer got to her feet. But a year later Ekaterina appeared on the stage. 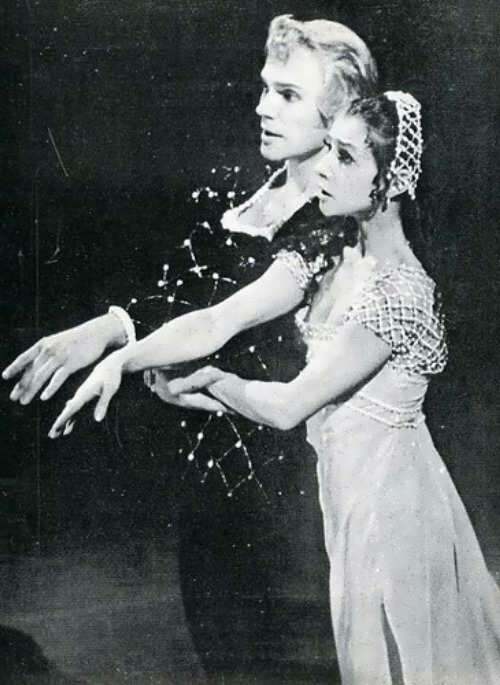 In March 1976, the prima performed in Giselle. The past sufferings filled the image of the heroine with tragedy and sensuality. The former “frivolity” of Giselle was replaced by wisdom and strength. 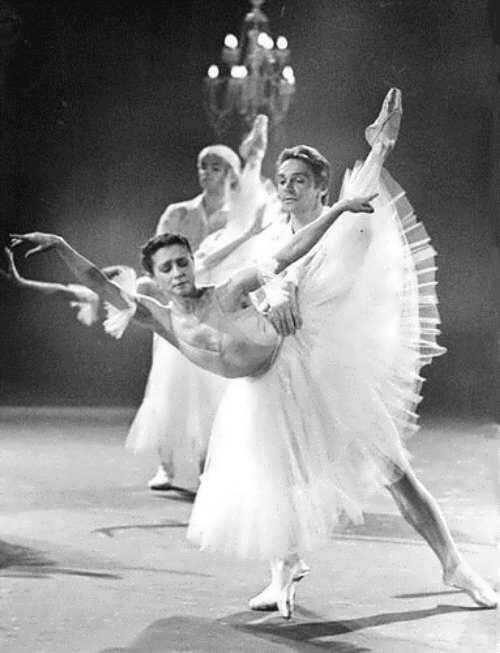 In the same year, the ballerina appeared on the stage in Icarus (the debut of choreographer Vladimir Vasiliev). 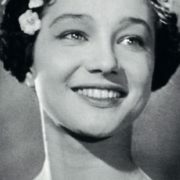 Also, the great dancer played in the films Galatea, My Fair Lady, Old Tango and The Hussar Ballad. In 1983, Russian ballerina starred in the film La Traviata by Franco Zeffirelli. 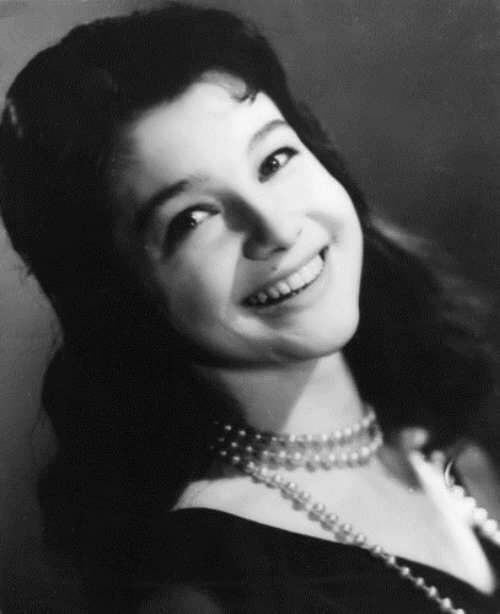 The last premiere of Maximova on the stage of the Bolshoi Theater was in 1986. The ballet Anyuta was staged by her husband. The premiere ended in triumph. 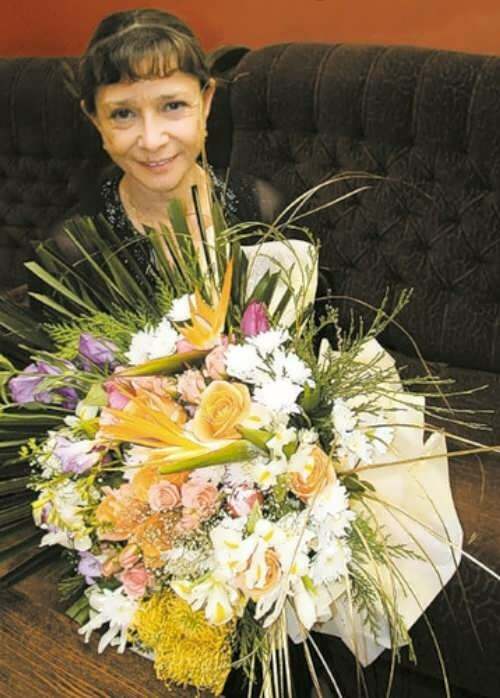 Admired by Maximova’s talent, Raisa Gorbacheva gave the star a bouquet of roses from her garden. 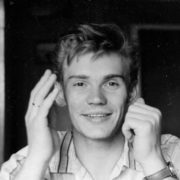 But in 1988 Yuri Grigorovich retired 49-year-old Ekaterina. 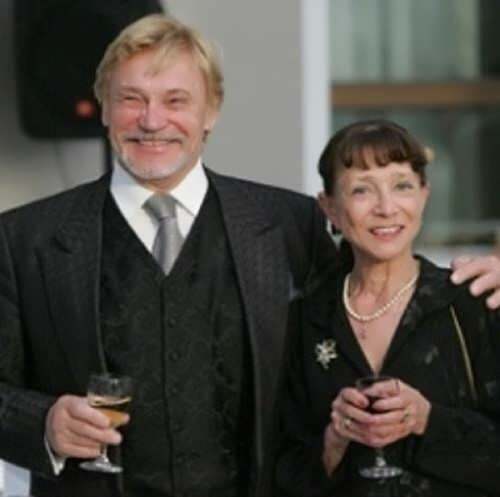 Maximova, Vladimir Vasiliev, Maya Plisetskaya and Nina Timofeeva left the Bolshoi Theater. 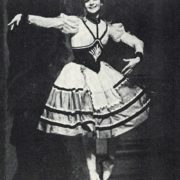 Eight years before the retirement, the dancer graduated from a theatrical high school. 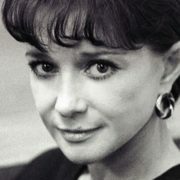 Since 1982, she taught choreography at the Russian Academy of Theatre Arts (GITIS). In 1998 her husband took the place of Grigorovich and Ekaterina became a ballet teacher in the Bolshoi Theater. Maximova and Vasiliev got married in June 1966. The couple did not have children. Pregnancies of Maximova ended in miscarriages. 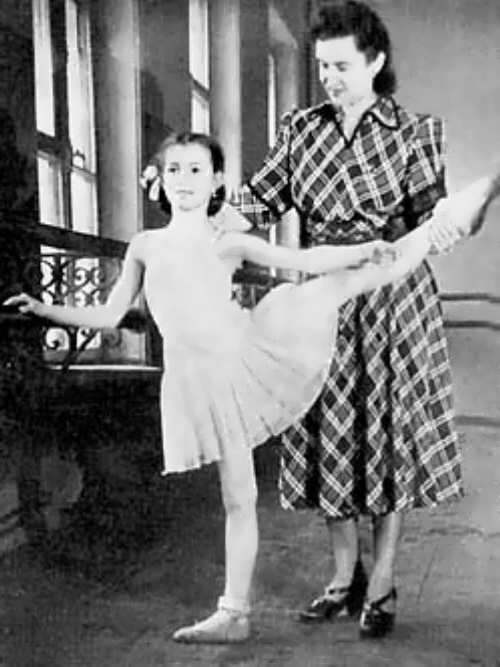 Ekaterina Sergeevna became the godmother of Japanese ballet dancer Yukari Saito, when Yukari adopted Orthodoxy. 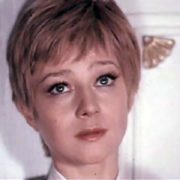 Ekaterina Maximova died on April 28, 2009 in Moscow. The cause of death was a heart failure. 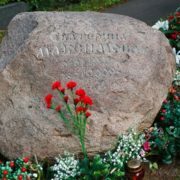 The star was buried at the Novodevichy Cemetery. 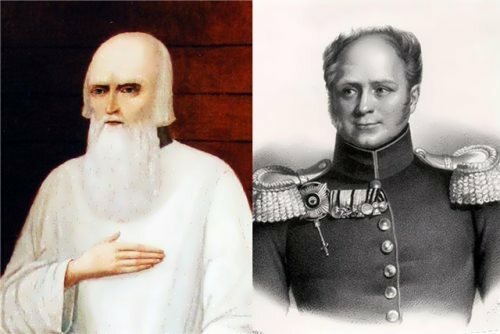 Vladimir Viktorovich, by his own admission, lost a part of his soul and still mourns for his wife. 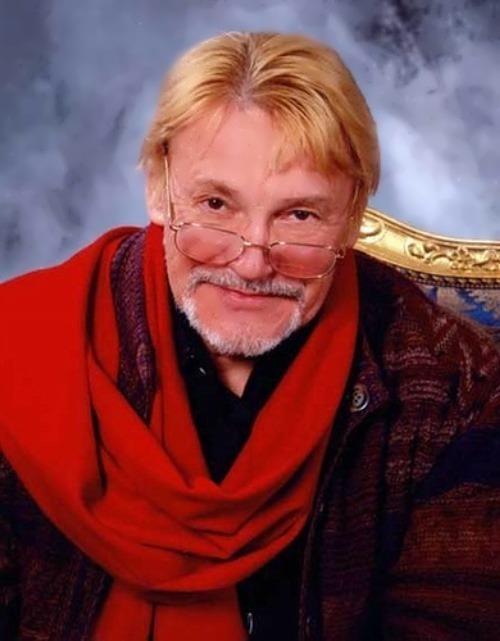 Vladimir Vasiliev was born on April 18, 1949 in Moscow. By the way, he was best known for his role of Spartacus and his powerful leaps and turns. 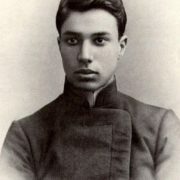 Moreover, Vladimir was the first dancer to be given the award The Gold Medal of the World’s Best Dancer. 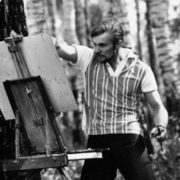 In 1958 Vasiliev joined the Bolshoi Theater, becoming an official member of the ballet troupe. Soon the dancer was noticed by Galina Ulanova. They performed a duet in Chopiniana. 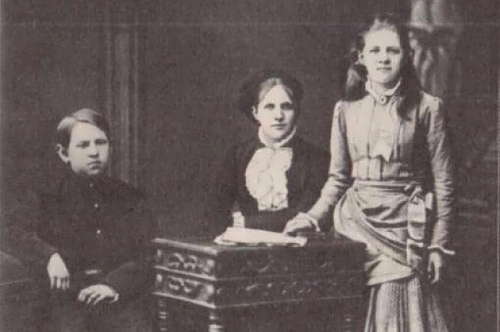 After that, Galina Sergeevna became a friend and mentor of Vladimir. 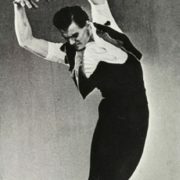 Ballet master Yury Grigorovich also noticed a very promising dancer. 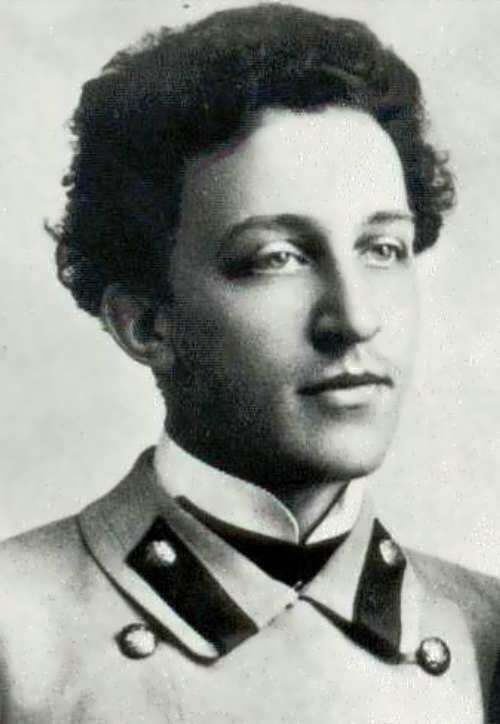 Soon Vasiliev received the main role in the ballet The Stone Flower. After that, Vladimir performed the main roles in Cinderella, Don Quixote, Giselle and Romeo and Juliet. 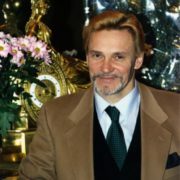 From 1958 to 1988, talented man was the leading ballet dancer of the Bolshoi Theater. 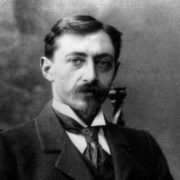 Besides, he was the first to perform Ivanushka in the Humpbacked Horse, Sergei in the Angara, Spartacus in Spartacus by Khachaturyan. The dancer performed in the Grand Opera in Paris, La Scala in Italy, the New York Metropolitan Opera, London’s Covent Garden. Also Vladimir is a choreographer-director. 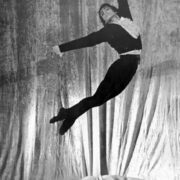 In 1971, the dancer first staged his own dance performance. It was the ballet Icarus premiered in the Kremlin Palace of Congresses. 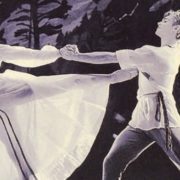 In Argentina Vladimir staged the ballet Fragments of a Biography, and Don Quixote in the United States. 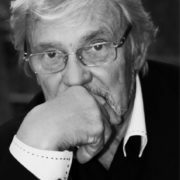 In the 1990s Vasiliev worked on the productions Tahir and Zuhra, Oh Mozart, La Traviata, Aida, Cinderella. And in 2010 Vasiliev presented the ballet Red Poppy in Krasnoyarsk. Later, in 2014, he had the honor to perform in the ballet The First Ball of Natasha Rostova. This mini-production was prepared for the opening ceremony of the Sochi Olympics. The premiere of the ballet performance Donna Nobis Pasem was held in 2015, in honor of the 75th anniversary of the dancer. Also Vasiliev tried his hand as an actor. 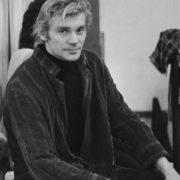 He appeared in the films Gigolo and Gigolette, Fuete, as well as television versions of the ballets Spartacus, The Tale of the Humpbacked Horse and others. 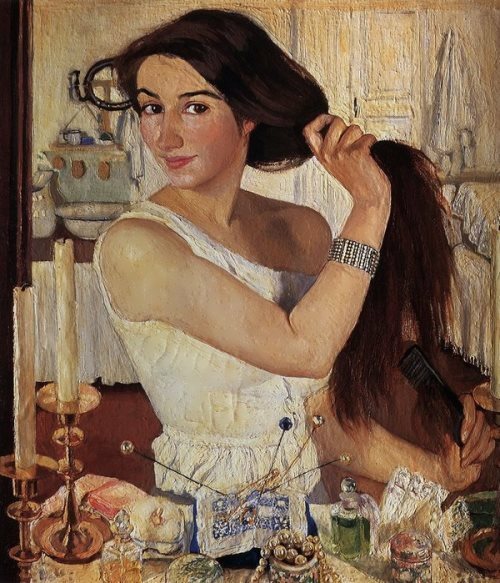 You know, Vladimir Viktorovich is interested in painting. The dancer draws well and even arranges his own exhibitions. Actually, he has painted no less than 400 pictures. What is more, in 2001, Vladimir presented a collection of poems called The Chain of Days.